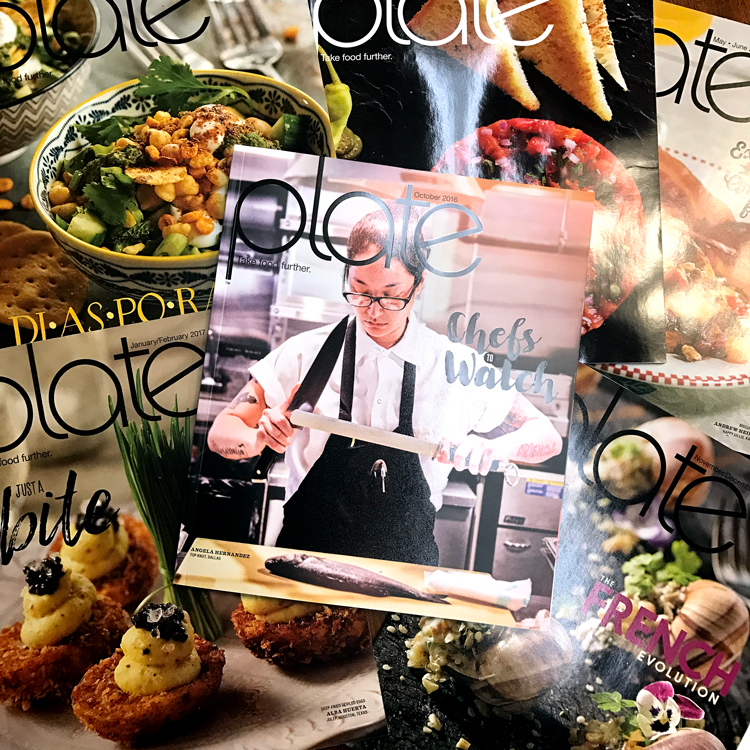 What began as a one-magazine start-up, has grown into a formidable multi-media company poised for growth. 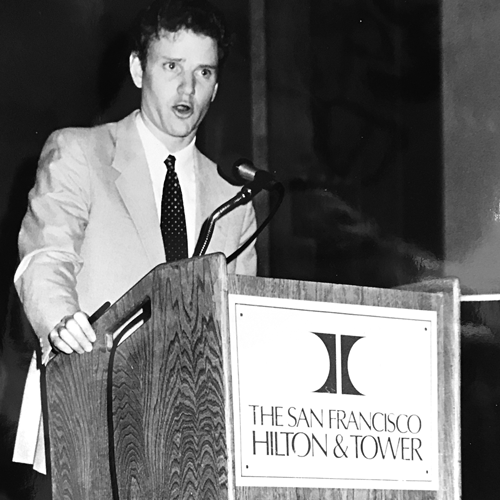 In 1993 editorial director and publisher, Mark Lefens, sought to fill a void in the meat industry for more targeted editorial that served the information needs of North American meat and poultry processors. Enlisting the prowess of publishing veteran and start-up strategist, Jim Franklin, and other editorial and sales professionals from his former company, they formed Marketing & Technology Group, known today as MTG Media Group. 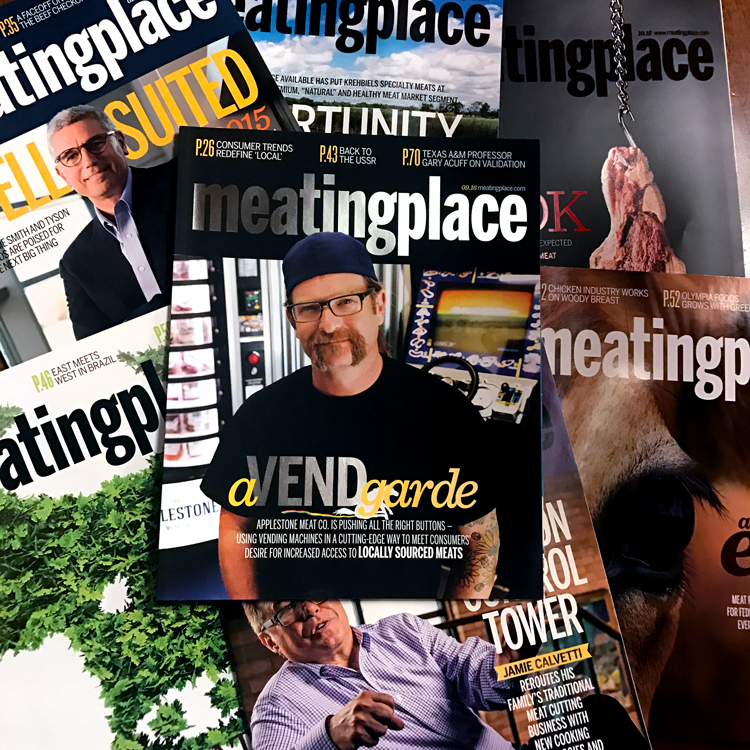 Founder Mark Lefens launches Meat Marketing & Technology magazine for the meat processing industry. Marketing & Technology Group is formed. 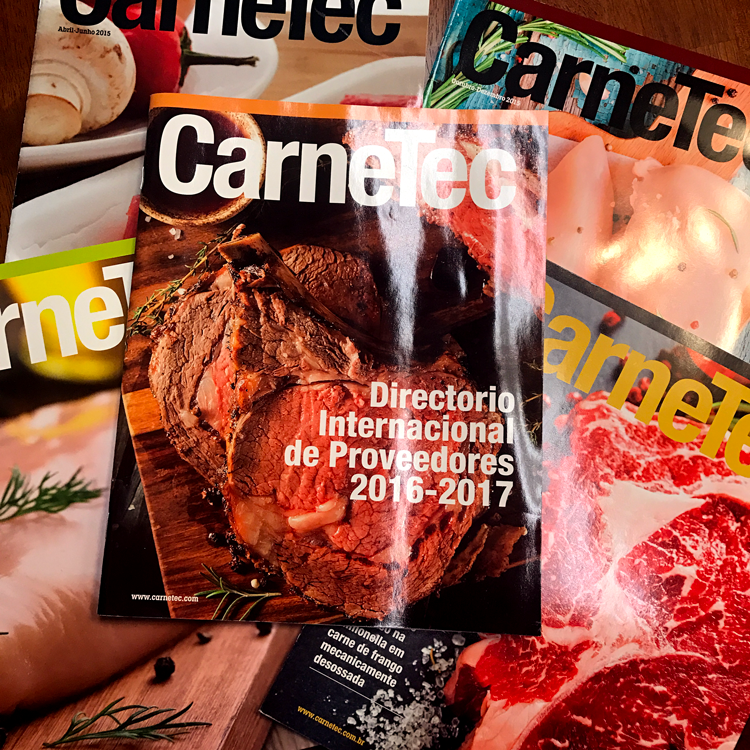 Latin American meat and poultry processors were introduced to the magazine containing news and technical information written in Spanish. 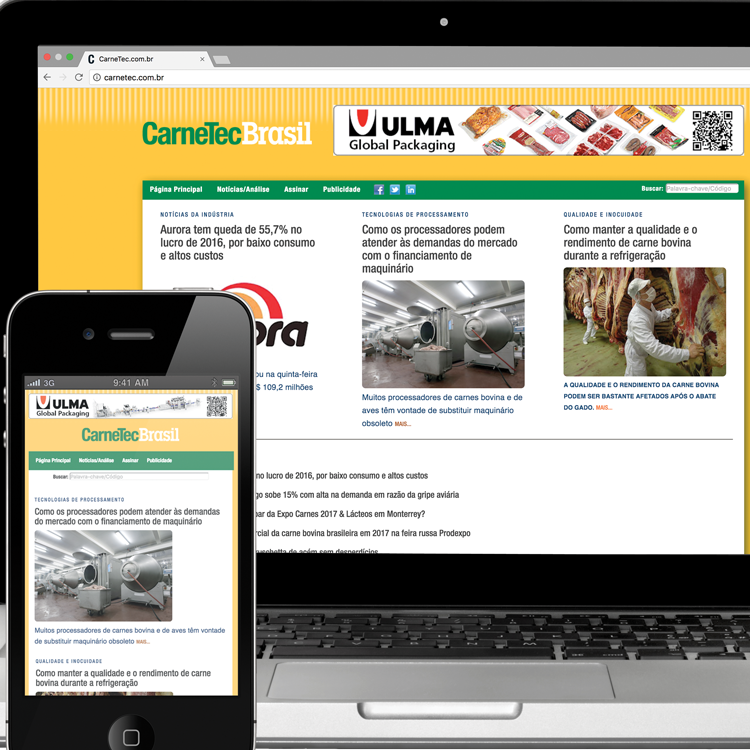 Meat processors are introduced to the online news and technical information source. 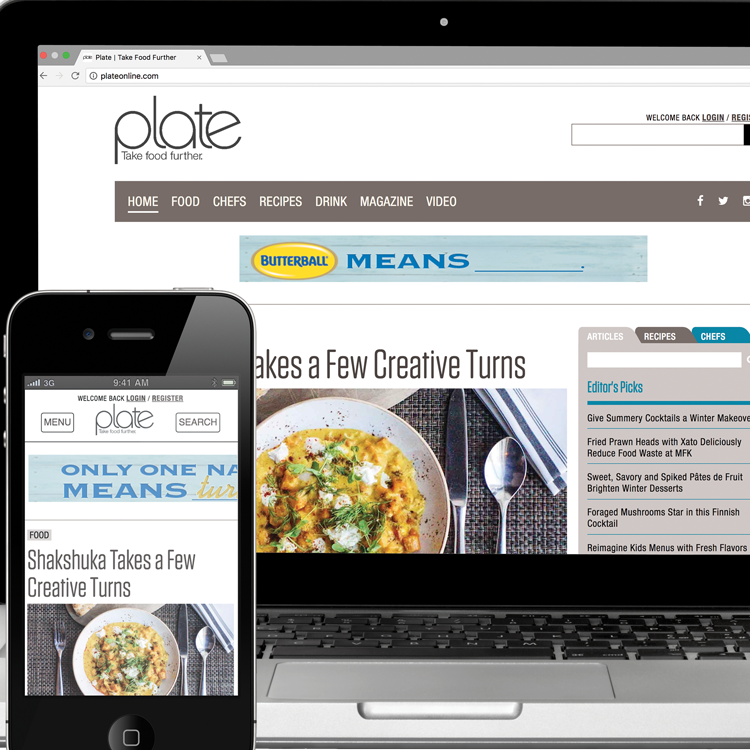 Ahead of its time, the registration-required website was greeted with an overwhelmingly positive reception from the industry. 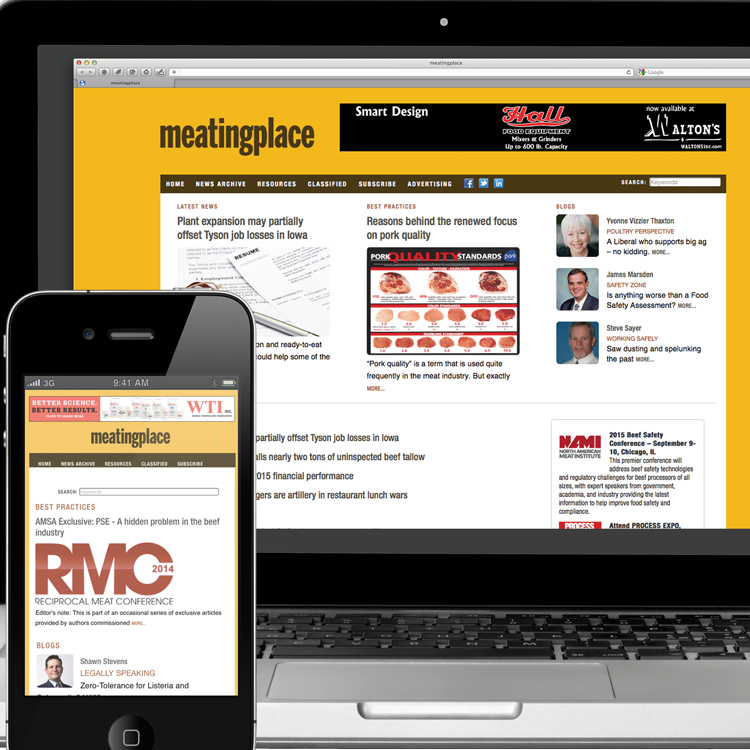 In response to meat processors' demand for up-to-date, daily news, Meatingplace launches its daily e-Newsletter. 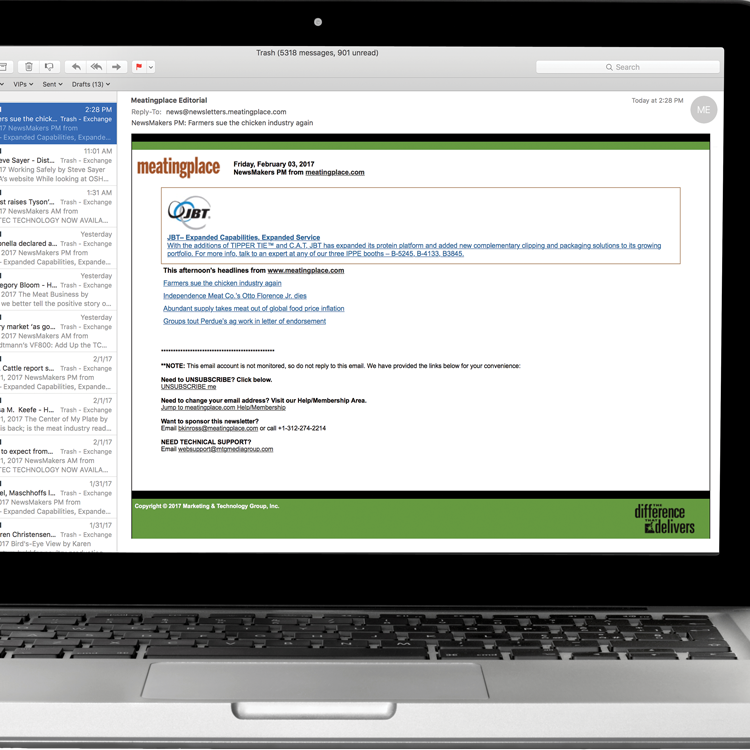 The newest addition to the MTG Media Group portfolio bucks the recession and experiences unprecedented industry acceptance. 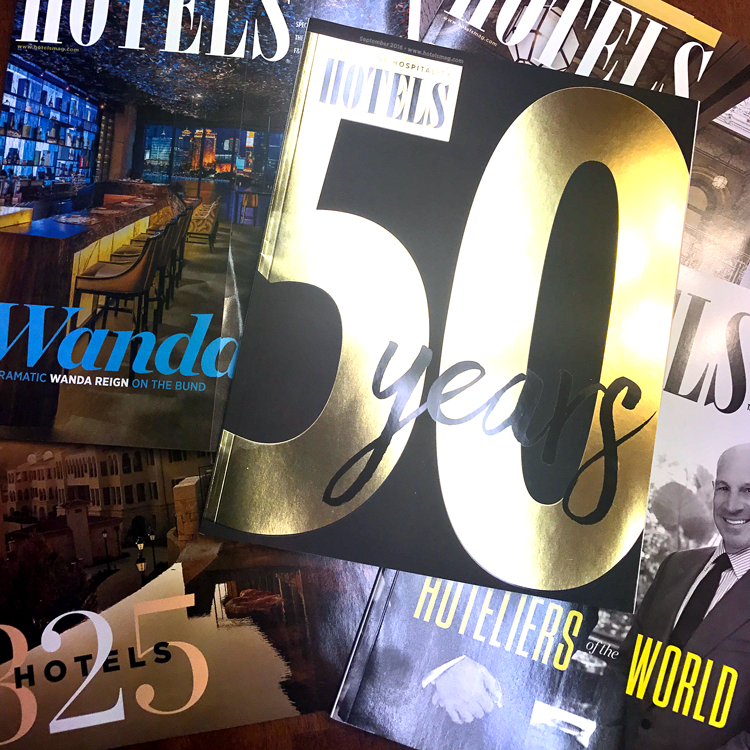 The leading brands in the hospitality industry HOTELS and HOTELS' Investment Outlook provide insights and perspectives to global hoteliers. 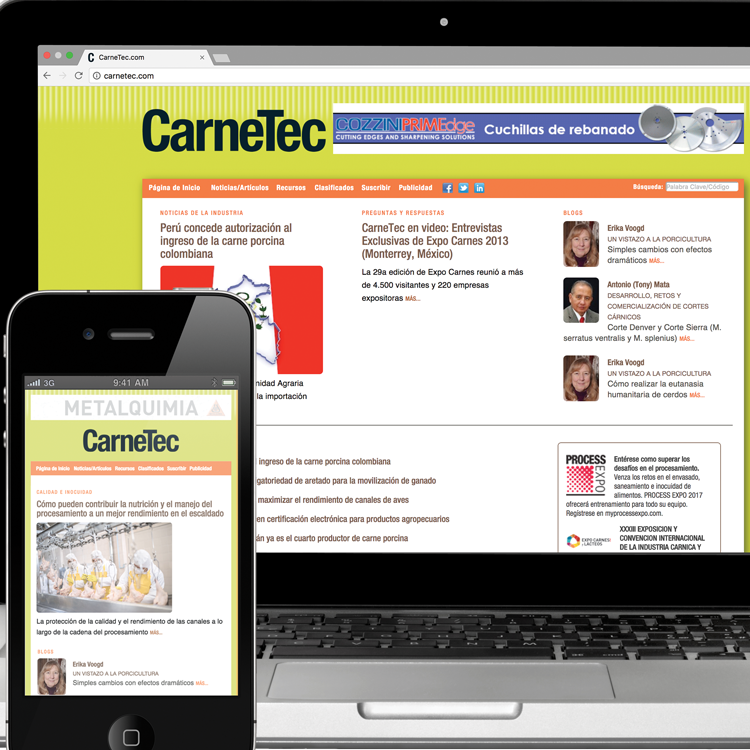 It continues to look for new business opportunities and ways to expand its portfolio.